Your custom home is closer than you think. Become one of more than 100 local home buyers who have discovered the difference of a Benchmark home. The following properties are available now! 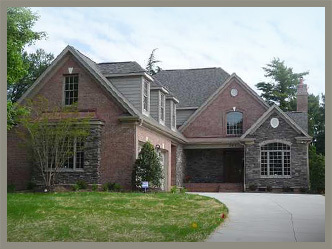 Benchmark Custom Homes Inc. has several cleared, wooded and golf course lots available for custom building. From 1/4 acre to an acre + lots, there are home sites to suit many price ranges. For a limited time there are no initiation fees at Salem Glen Country Club where residents can enjoy golf, swimming and dinning privileges. This home has been sold, however the lot next door is available for custom building. 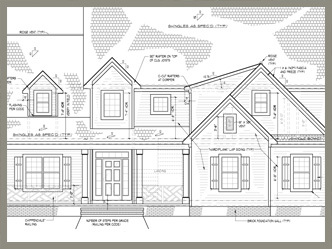 Please contact us for more information about this lot, custom home design or to discuss your own custom home plans.